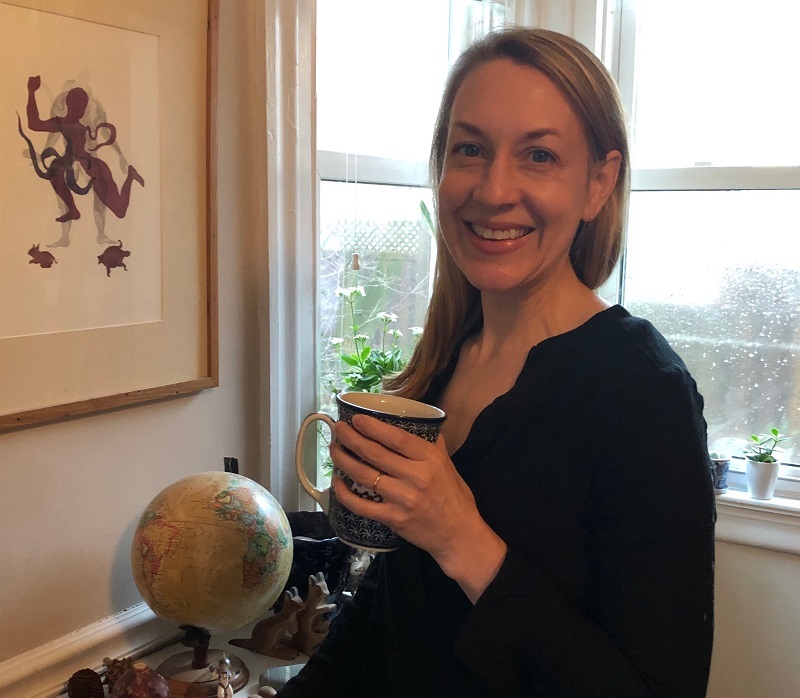 Emily Goedde has been named as Princeton University’s Translator in Residence for the spring 2019 semester by the Program in Translation and Intercultural Communication (PTIC). Her translations and essays have been published or are forthcoming in the anthologies “The Wiley-Blackwell Companion to World Literature,” “Nimrod’s Collected Works and Jade Mirror: Women Poets of China,” as well as in Pathlight: New Chinese Writing, The Iowa Review, harlequin creature, Translation Review and The Asian American’s Writers Workshop Transpacific Literary Project. While in residence, Goedde will work on two projects: a meditation on translation and listening that draws from sound studies and American Sign Language, the work of Édouard Glissant, Léopold Sédar Senghor, Jean-Luc Nancy and Walter Benjamin, as well as from insights drawn from translating poetry written in China during World War Two and a translation of the book “The Child is Not Dead” by Nimrod, a French-speaking writer and philosopher from Chad. Goedde earned a master’s in fine arts degree in literary translation from the University of Iowa and a doctoral degree in comparative literature from the University of Michigan. The PTIC program resides within the Princeton Institute for International and Regional Studies, which provides support for translation workshops, guest lectures, study abroad and new courses.